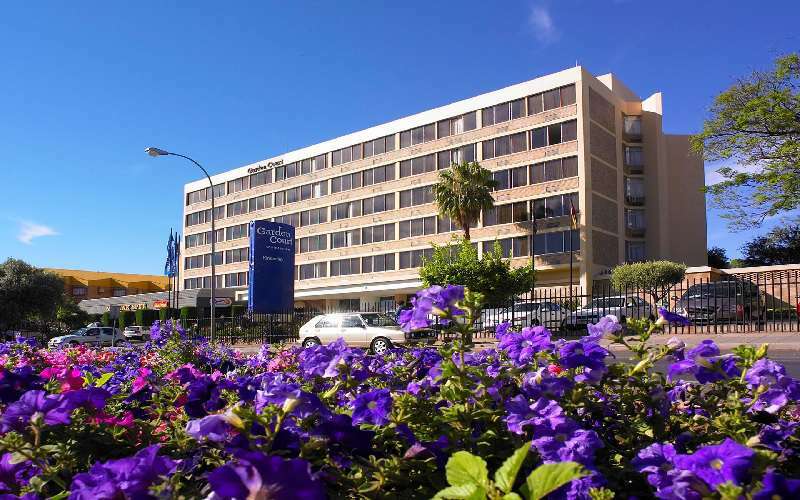 The Garden Court Kimberley enjoys the natural splendour of the Northern Cape of South Africa. 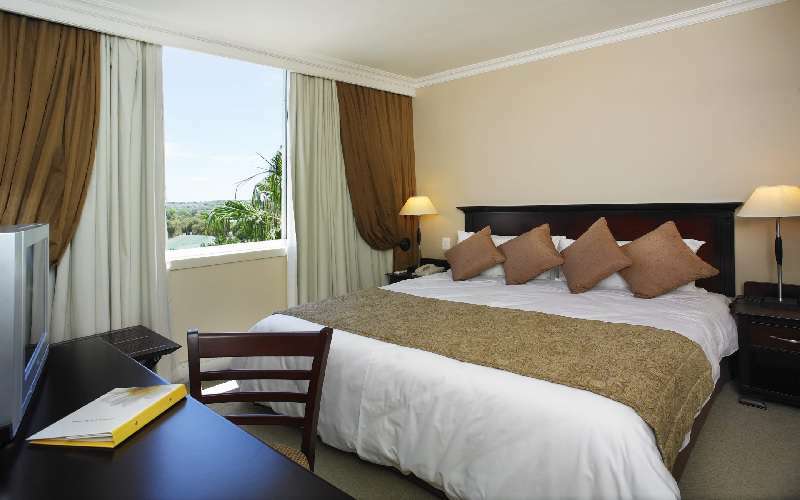 Renowned for diamond mining, Kimberley boasts the largest man-made hole in the world - the Big Hole of Kimberley. 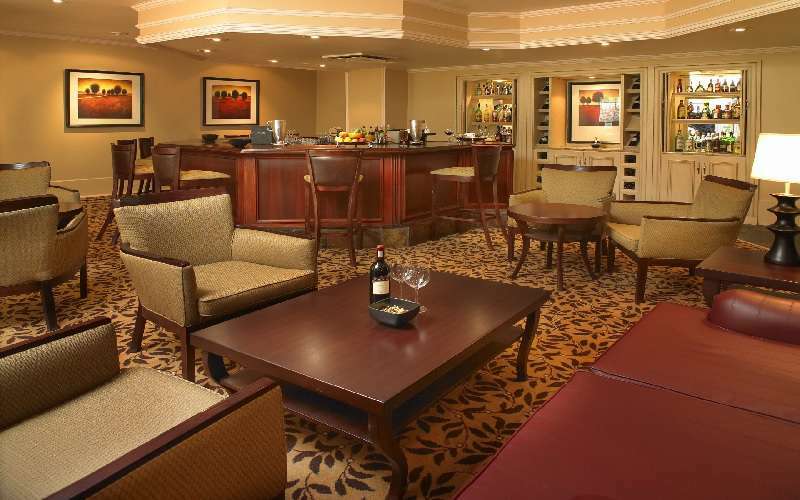 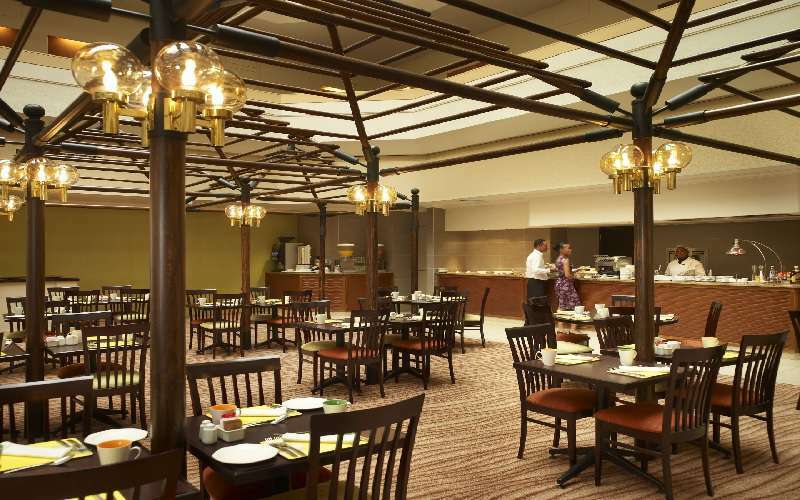 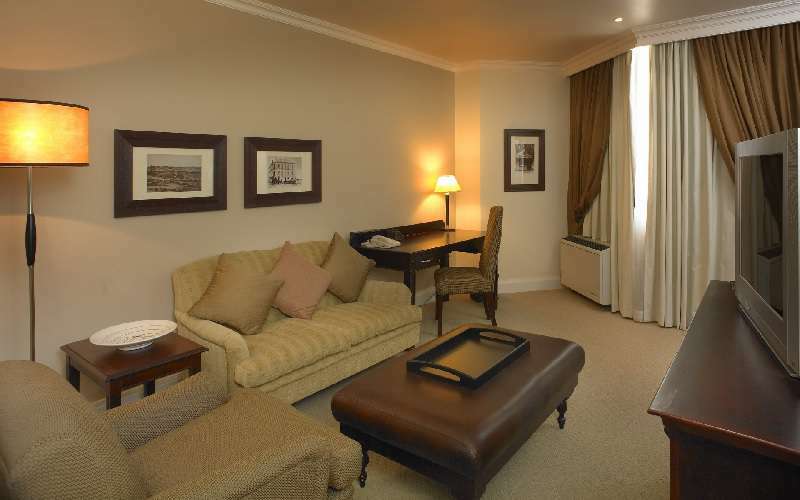 Family and corporate travellers alike are perfectly catered for by Kimberley's Garden Court. 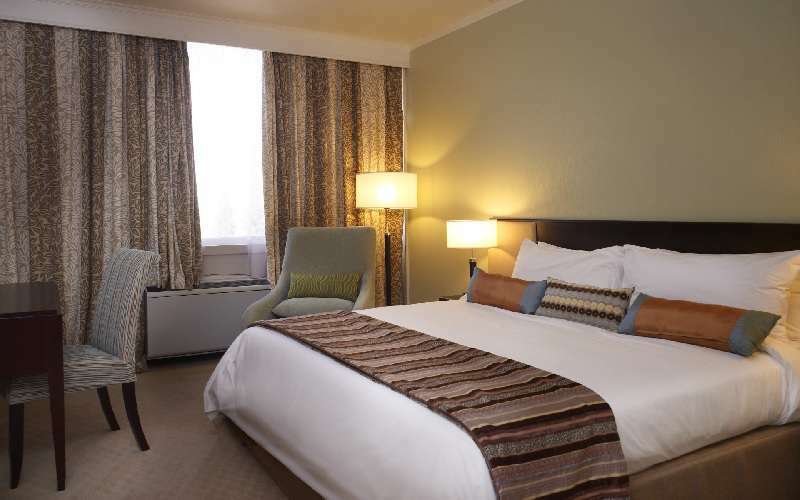 This hotel enjoys close proximity to the city centre and all of the conveniences therein. 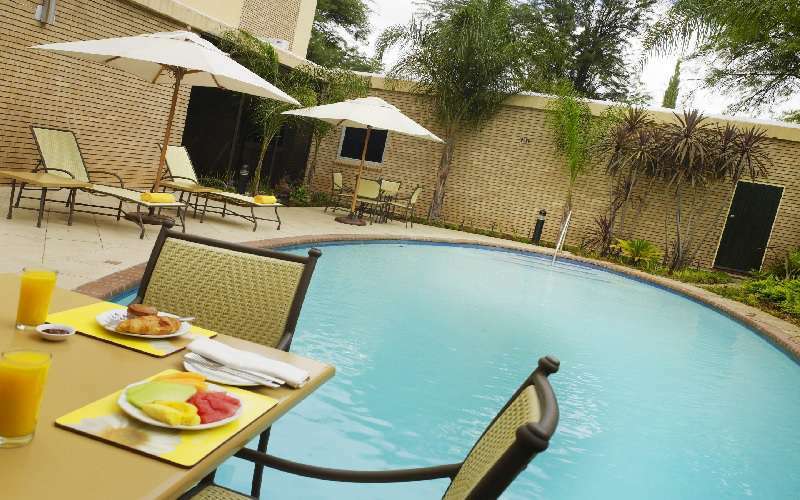 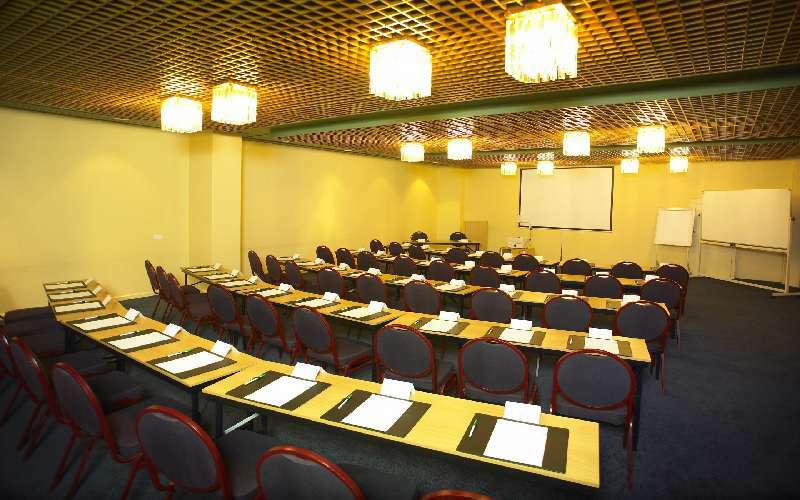 The facilities are perfect for the business and leisure traveller to Kimberley. 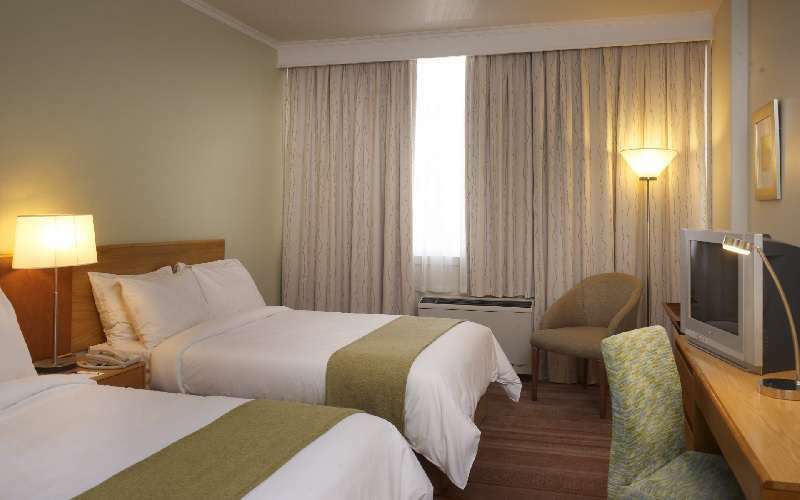 Internet access, air-conditioning and office amenities combine with babysitting facilities and comfortable rooms to create an adaptable setting for the unique requirements of our guests. 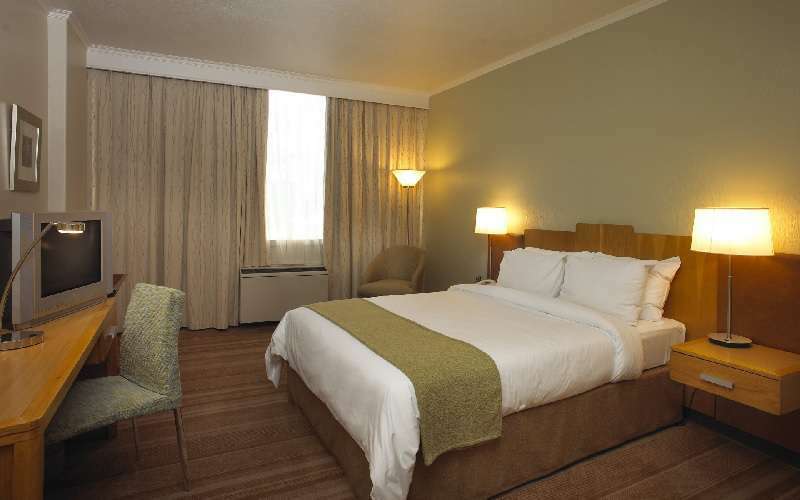 Guests with some time to spare are urged to visit the historical Battlefields, Ghost Trail and diamond mines.